The right computer monitor can save you from a possible eye strain. This is very important if your job requires spending a great deal amount of time in front of the computer. Not only it will improve your productivity, but your eyes also will not hurt too soon. 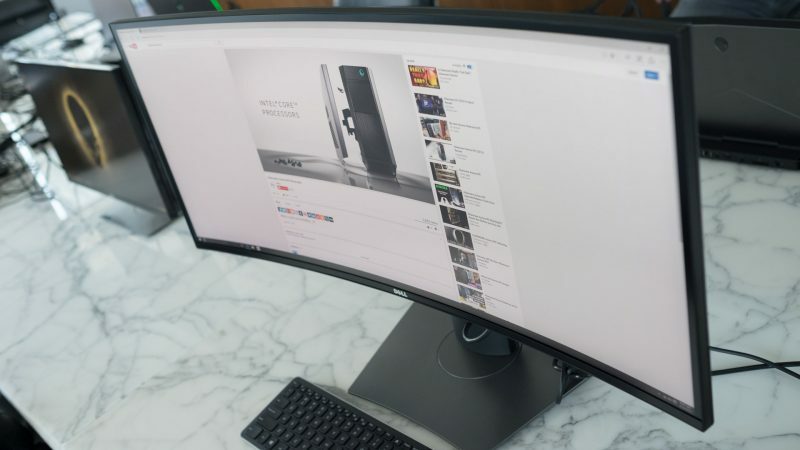 You need one of the best computer monitors in 2019. The right computer monitor should also be effective in costs. Finding the ideal one can be a challenge, but not impossible. These are the six (6) best computer monitors in 2019. You will get the one with high resolutions, fast refresh rates, and the right screen size. 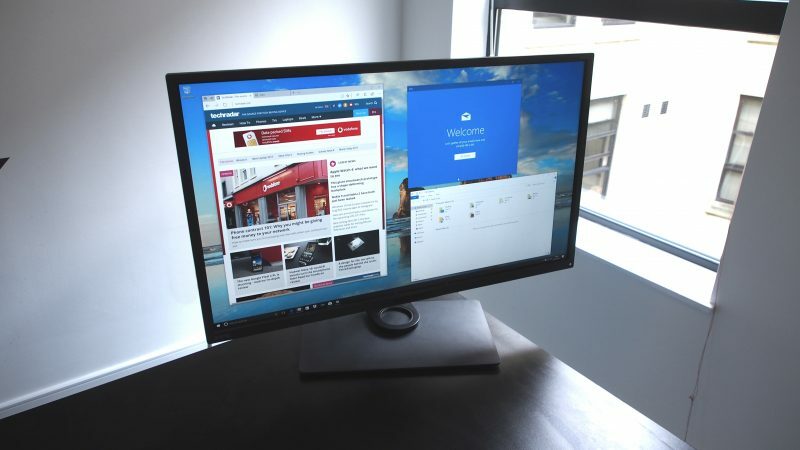 This is the PC monitor that can handle 4K better than the older versions. With a 32-inch Ultra HD Display, this computer monitor is perfect for online gamers, game developers, and live-streaming videos. The response time is also quite fast, which is four minutes. You can buy this online with $ 696. From the outside, the design may look so ordinary. Some of the features might also be a bit niche. Users have to get used to them for a while. This is another computer monitor perfect for gaming. There are plenty of features, including multiple game modes and the effects for lighting. The three-year warranty makes this one of the best computer monitors in 2019. 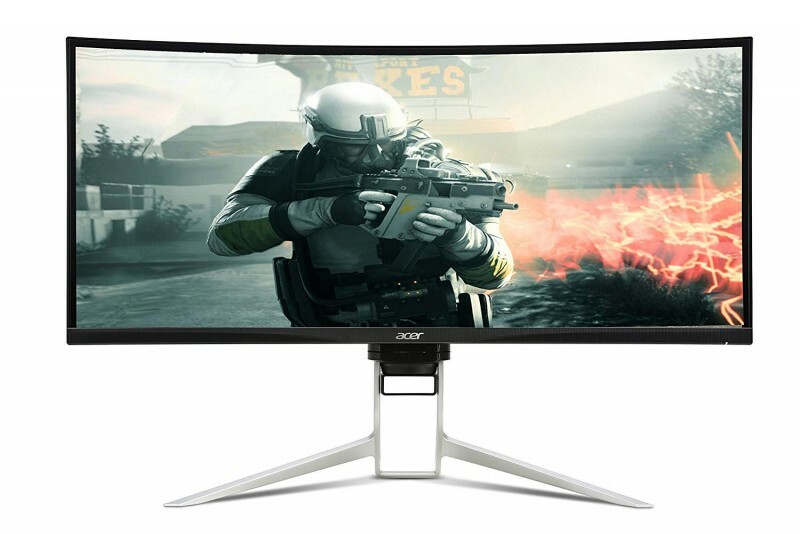 The performance of the Acer XR382CQK monitor is also solid, equipped with AMD FreeSync. The problem with this PC monitor is the hefty price and some difficult ports to access. If you purchase this online, you still need $ 909.99. However, Acer XR382CQK monitor is really worth the price. It has a large screen, accurate colors, extensive feature set, and stellar gaming performance. Consider this a long-term investment. This is also a PC monitor that can handle 4K, with its Ultra HD resolutions (3840 x 2160 pixels). The design is sleek and functional, which makes it look more interesting. The screen is also 27 inches. Perfect for gaming and live-streaming? This one definitely is. The IPS (in-plane switching) panel can give you 178-degree viewing angles. It can also give you accurate, vibrant colors. Although this may not reach the peak brightness, the HDR (high-dynamic range) in the monitor gives an excellent experience to gamers, movie-goers, photo and video editors alike. There are also built-in speakers and a USB-C port. With the premium features and great performance, this computer monitor costs $ 700 when you buy it online. 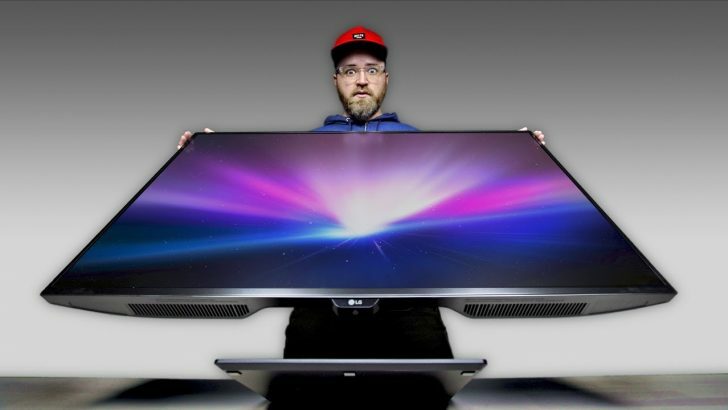 Would you prefer a computer monitor with a much bigger size? 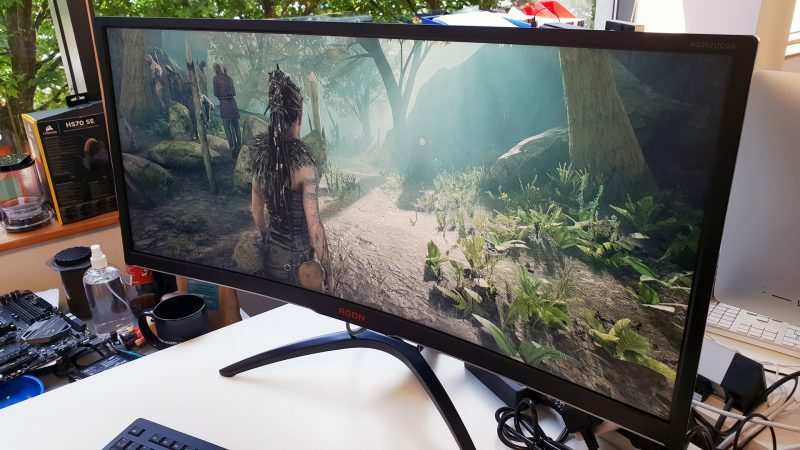 AOC Agon has got a 35-inch monitor. As an online gaming monitor, this monitor is ultra-wide, with sublime color support and a strong contrast ratio. Your computer monitor will feel snappy and quick, which is ideal for online gaming. With $ 780 as you purchase online, AON Agon can boost your productivity to its maximum. This also has got a 120Hz refresh rate. The only problem this monitor has is its clunky OSD menu. As long as you also have got the right hardware for this, it is all good. 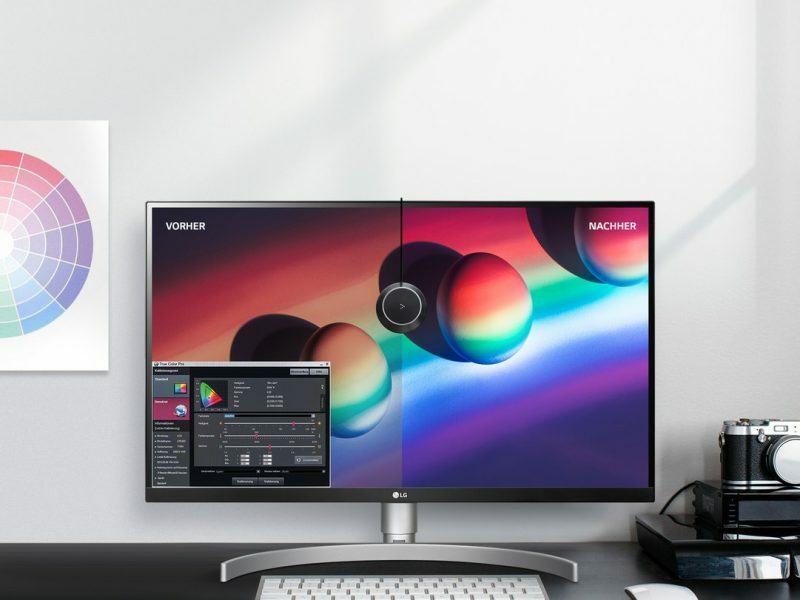 This is one of the best computer monitors in 2019 with very accurate bright colors. The price might be hefty ($ 879.99 if purchased online). However, with a lot of ports and settings, a strong grayscale performance, an ergonomic stand, and powerful audio, this is also worth it. For those who would like to pay less, this monitor is not for them. However, if you consider this a long-term investment, Dell Ultrasharp 34 is the choice. The only problem with this PC monitor is its middling game performance. Having a 27-inch PC monitor is the minimum ideal size for professionals. Just like its name, Dell Professional offers a work-friendly unit that has got a 1920 x 1080 resolution and a 60 Hz refresh rate. This computer monitor is not suitable for gaming, so esports athlete and game developers should find something else. There is a 16:9 aspect ratio that allows you to open multiple windows at the same time. This can increase your productivity. There is also a fully adjustable stand that can help you with viewing angle and arrangement preferences. 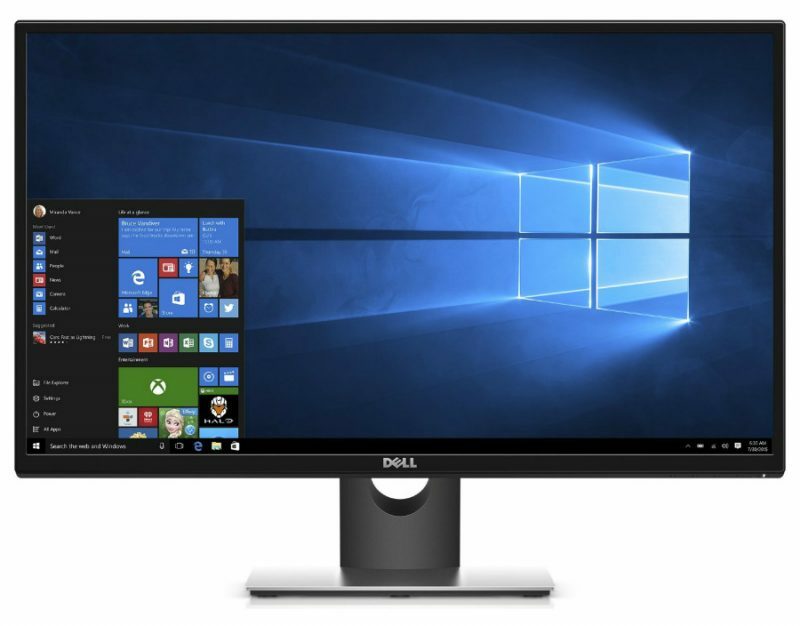 With $ 243 (if purchased online), Dell Professional is a good deal. In many cases, professionals spend around seven to eight hours staring at the screen. This can cause your eyes to strain and feel exhausted. Thanks to its feature called ComfortView, the excessive blue light is filtered so it will not hurt your eyes. So, which one is your most ideal choice? As an online gamer or a game developer, the bigger monitor is better. If you are a professional who only needs basic work stuff, perhaps not. Either way, these six (6) best computer monitors in 2019 offers you great choices.